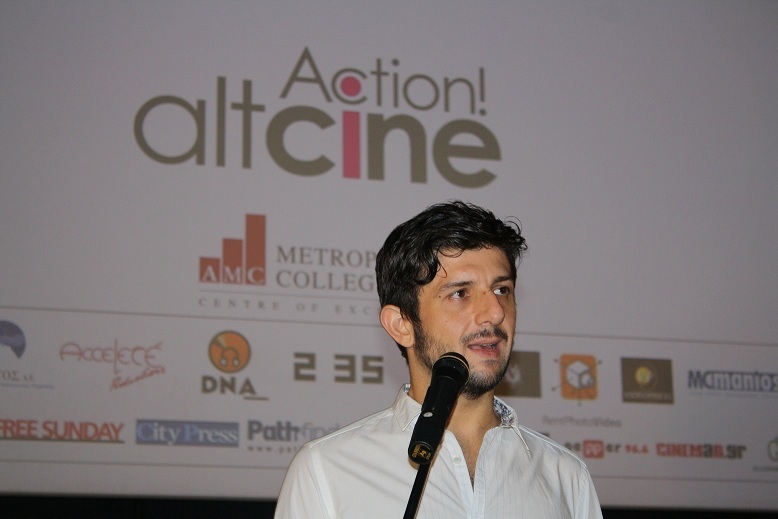 Forty-eight films representing six Balkan states were submitted to the First Online Short Film Festival, altcineAction!, organized by the Balkan film portal altcine. The festival also drew more than 3000 reviewers—impressive for both their number and the quality of their film critiques. 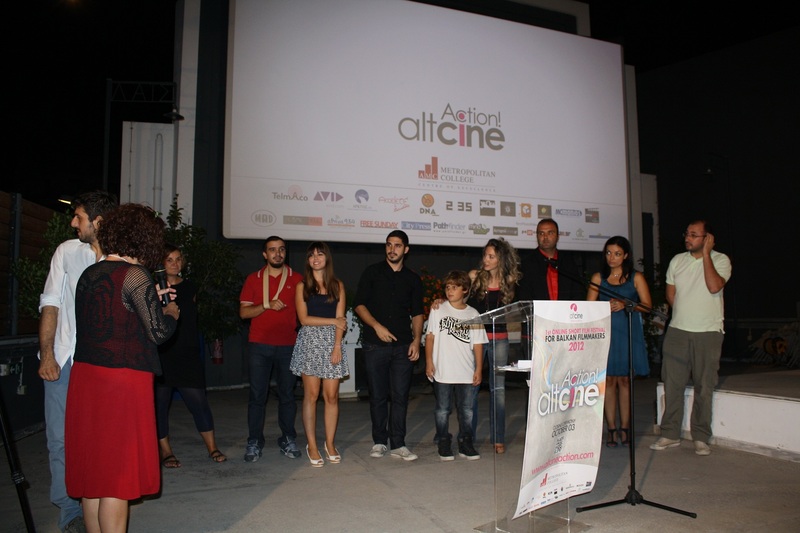 The festival, altcineAction!, culminated with an awards ceremony in Athens on Wednesday, October 3, 2012 at the Greek Film Archive Foundation in Athens.The prizes were awarded based on votes by the public. Asimina Proedrou’s Facets of Loneliness, a tender look at the solitary moments of three different people, won the First Prize. 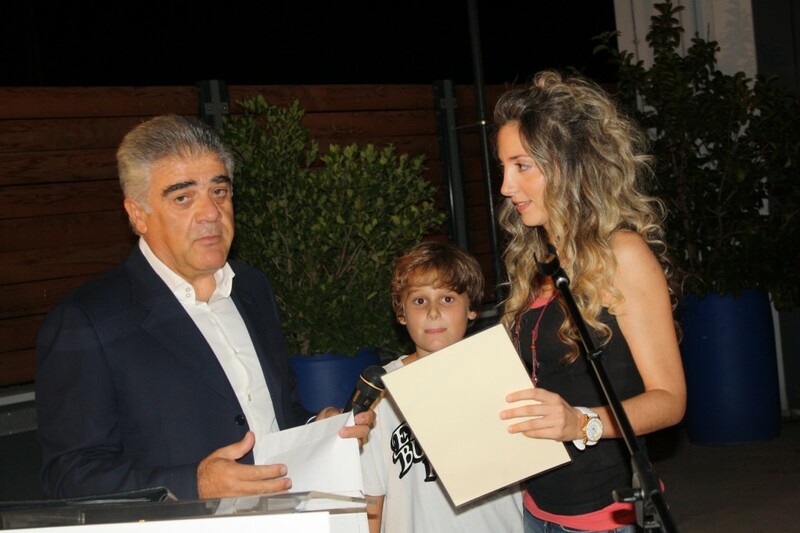 The Second Prize when to Dimitris Nakos for his The Clowns, while In Public, a film by Stevi Panagiotaki and Maria Lygou won the Third Prize. Honorable mentions went to Amerissa Basta for Stella and I, Theofanis Topsahalidis for Thoughts, and Mihalis Felanis for The River. 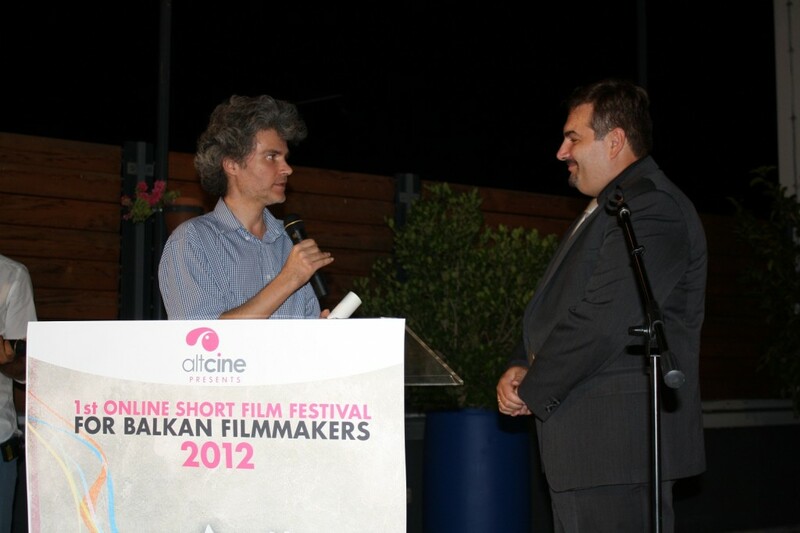 A special Altcine Award presented by the organizers went to Omega, an anti-war film by the young Bosnian director Igor Tecic. The award, presented by festival director Elektra Venaki and Sakis Bouzanis of the 2/35 company, was accepted on his behalf by the Bosnian Ambassador in Greece Dr. Boro Bronza. The festival jury—comprised of professors Gergana Doncheva, Maria Paradeisi director Dimitris Koutsiabassakos and Tirana Film Festival Director Agron Domi—split the Best Critic Award between Melios Bitros and Christos Tramboukis. altcineAction! was organized with the support for Metropolitan College Athens, which offered full-tuition scholarships for one, two, and three years to the winners. Prizes for the best three films also include production services and support offered by Telmaco, Arktos, Accelere, DNA Lab, Yakfa, Melancholy Star, Rent Photo Video, McManios and Kostas Varibobiotis. The altcine Award was sponsored by 2/35 post-production company. All films submitted to altcineAction! will remain online for viewing at the www.altcineaction.com until the end of December 2012.